Fluorescent Light Fixture Designed for commercial vans, these lights are UL listed and CAS certified. Bright, 3-sided light with anodized aluminum housing and clear, non-yellowing acrylic diffuser lenses. 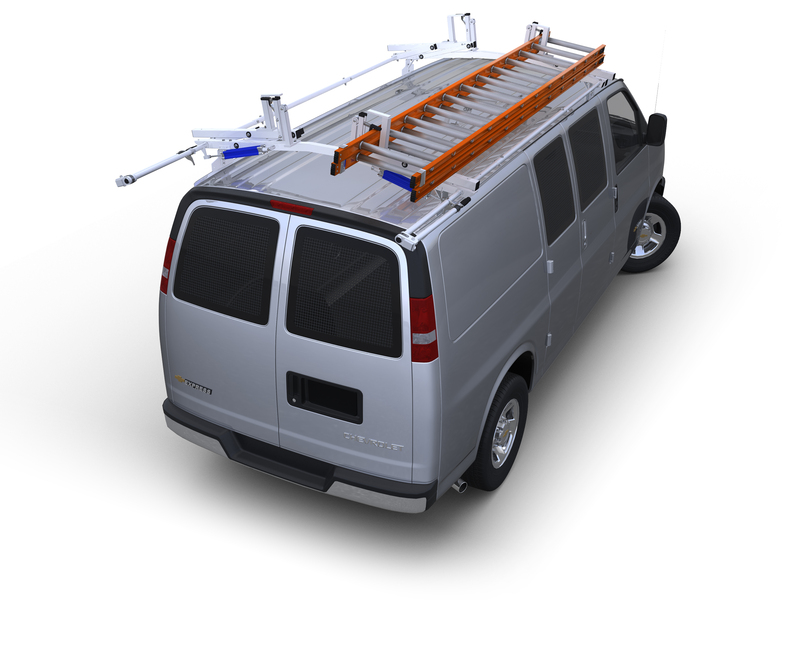 Fluorescent Light Fixture Designed for commercial vans, these lights are UL listed and CAS certified. Bright, 3-sided light with anodized aluminum housing and clear, non-yellowing acrylic diffuser lenses. Each model of fluorescent light fixture draws less than 3 amps and uses standard 110 V AC fluorescent tubes. Each light has an on/off switch on one end and can also be wired to go on and off with your vehicles cargo lights. Fluorescent tubes are included with the 18" and 36” lights but not included with the 48” light due to the fragility of the longer tubes in shipment, but can be purchased in any home center. Model LGT-36JB: 30-watt, 12-volt, 361⁄2" light outputs 2175 design lumens with a single tube. Model LGT-48JB: 32-watt, 12-volt, 48" light outputs 2950 design lumens for bigger areas.